GORGEOUS VIEWS OF THE GULF OF MEXICO!! Fabulous lot in an amazing sought-after gated community!!! Beautiful sparkling pool, wonderfully manicured, mature landscaping, recent gorgeous flagstone and granite walkways, and a lovely boardwalk to the beach are just some of the many amenities for this beach front community!! Build that beautiful first or second home and come home to your own special paradise! The pictures show the community of the homes that are currently located here! 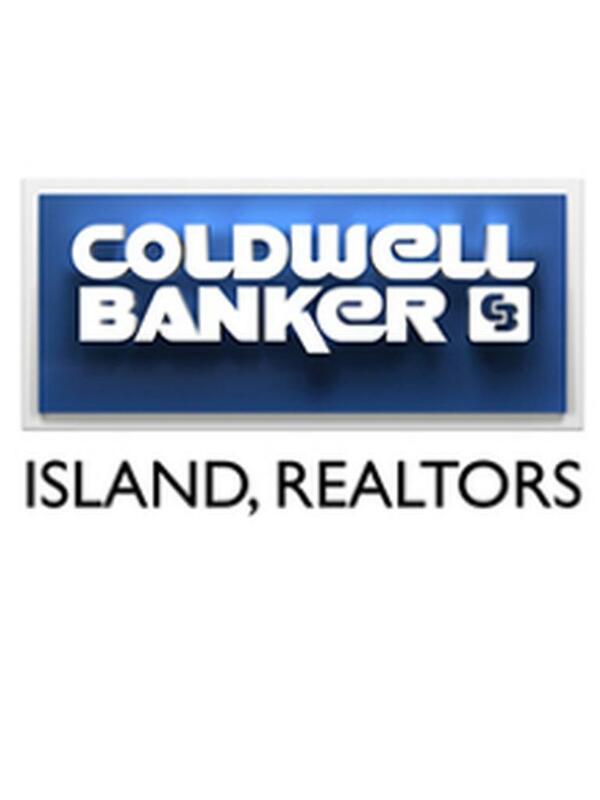 Minutes to Port Aransas, North Padre Island, Corpus Christi and more!! Enjoy the Virtual Tour! !